All tunes composed by Stefano Cosi. 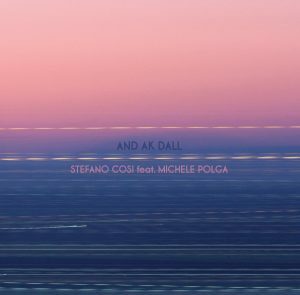 Recorded by Stefano Cosi and Michele Polga in may 2014. Mixed and mastered by Max Trisotto. Photo cover by Alvise Stramare.